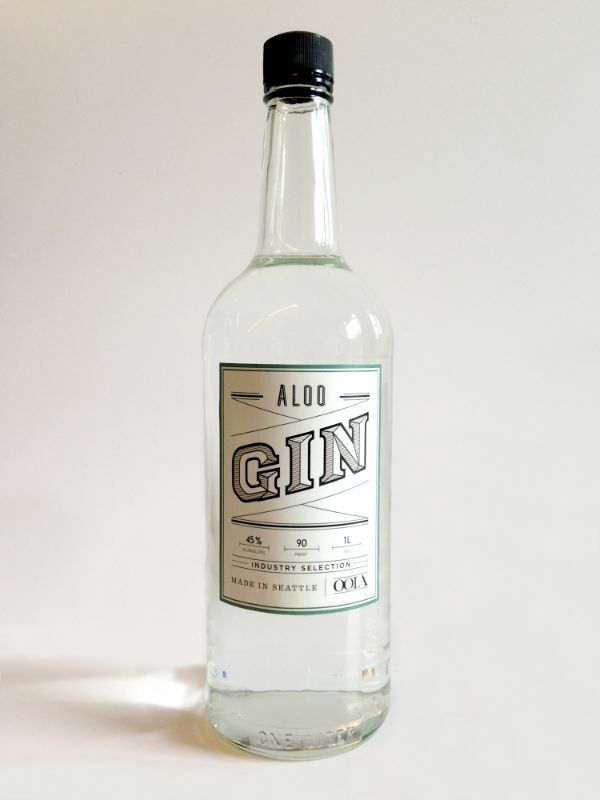 The ALOO Gin is more juniper forward than our flagship OOLA Gin, but still complex and balanced. The beautiful juniper notes come through in any gin cocktail we have tried. This high quality spirit is designed to occupy the premium gin position in your well. ALOO gin is beautiful as a Martini and also perfect for mixing your classic or signature cocktails.